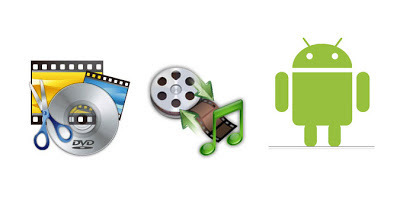 How to Convert Video Formats on Android? iSmooth Blog AndroidHow to Convert Video Formats on Android? Converting videos for your Android Smartphone by using Windows (PC), Mac or Linux is something popular. But, to convert your videos to any other extension by just using your smartphone? That is something new which is what you are going to learn in this article. So, there is an application called Video Converter Android for Android Devices, you will never find any competitor for it on Google Play store. It can convert any video in your device to several Video Extensions like (.AVI, .VOB, 3GP and many others) as well as it can also convert your desired video to a Sound Track. Please note that the Conversation Speed depends on your processor performance and the amount of RAM. To download this application just open the Google Play store and search for this keyword "Video Converter Android". 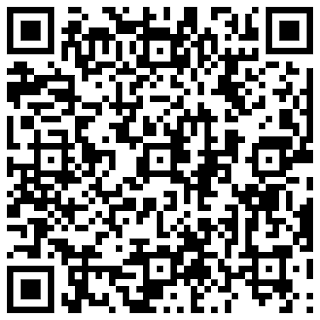 Or you can instead click here to download it by just scanning its QR Code (Below). After you download and install the application, it will ask you to download a suitable Codec Pack for your smartphone so just accept in order to get it working perfectly. Wait until it finishes and open the application, now all you have to do is browsing the videos on your device that you wish to convert to the desired extension. Now you can just click on (Start) to begin converting the video file you have just chosen. If you face any difficulties please do not hesitate to ask in the comment section below.